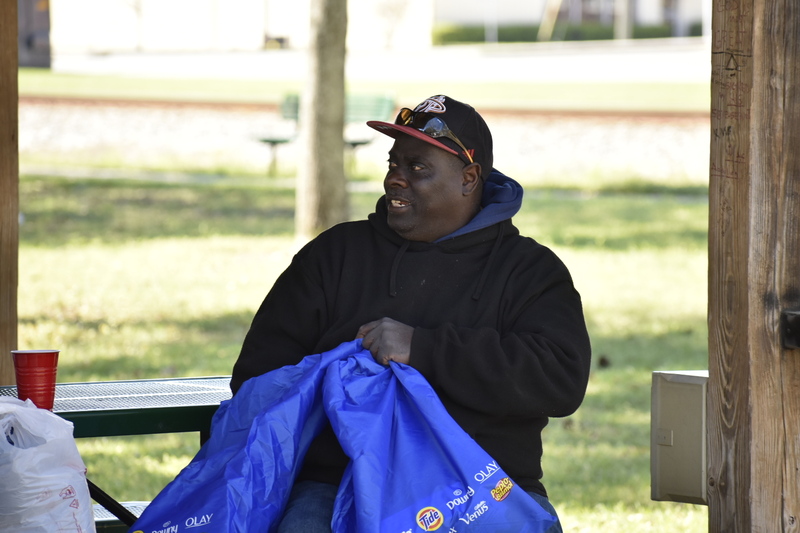 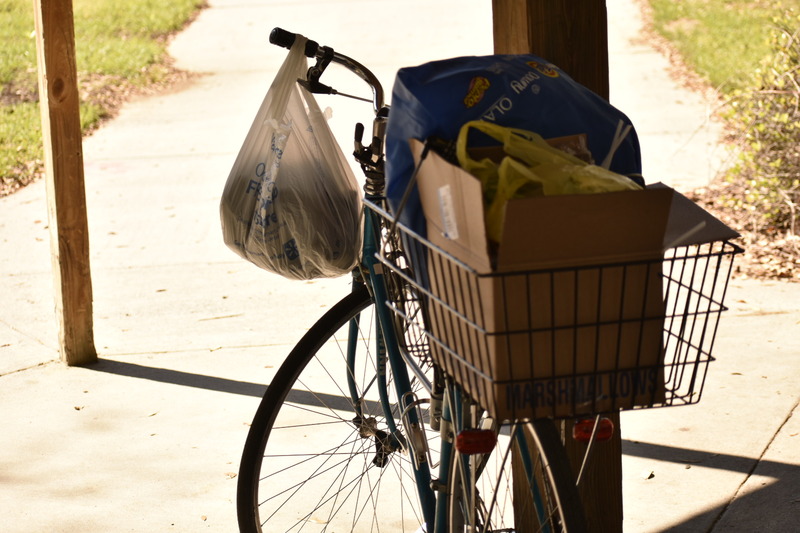 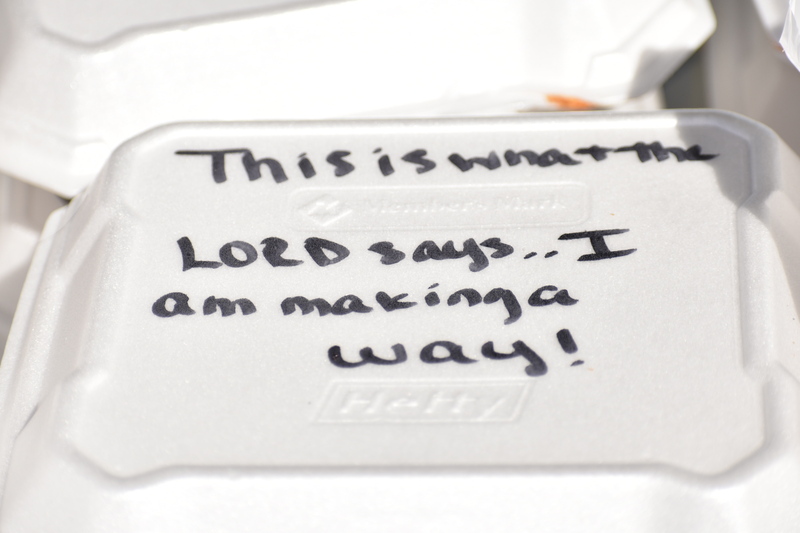 Volunteers take a look inside to see what exactly they're giving out to the homeless. 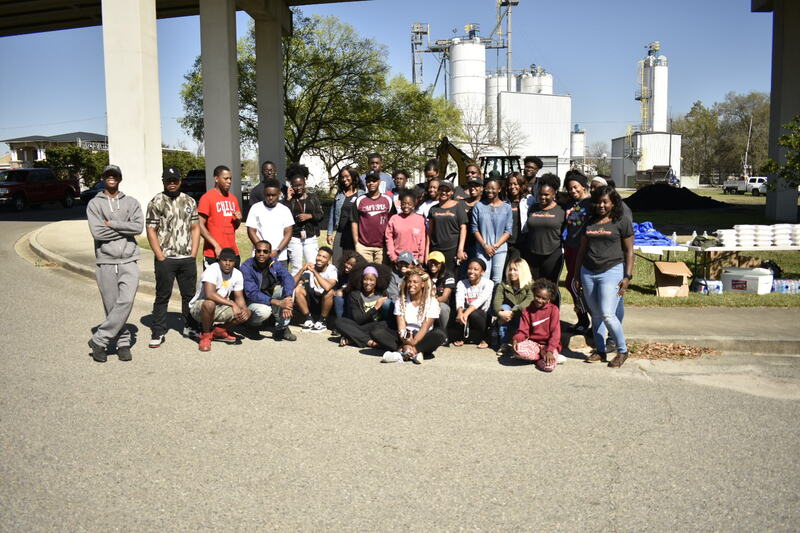 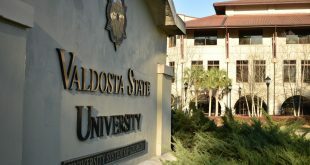 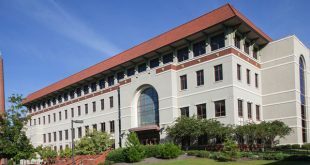 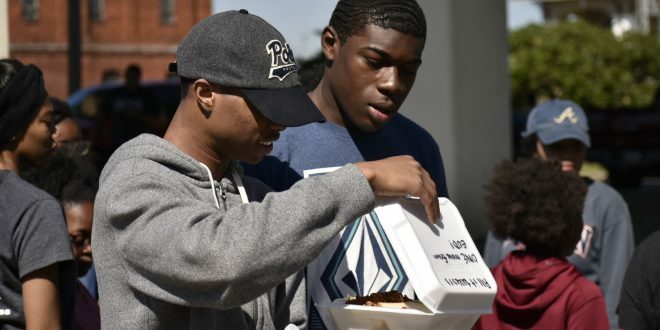 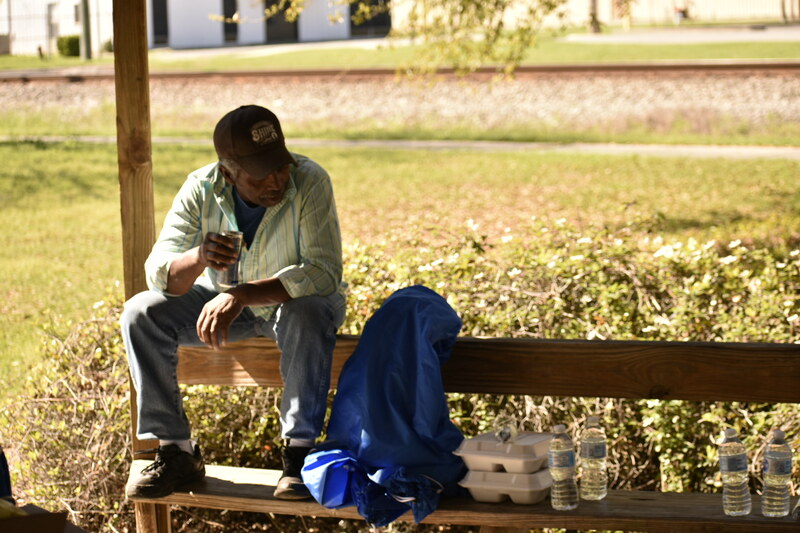 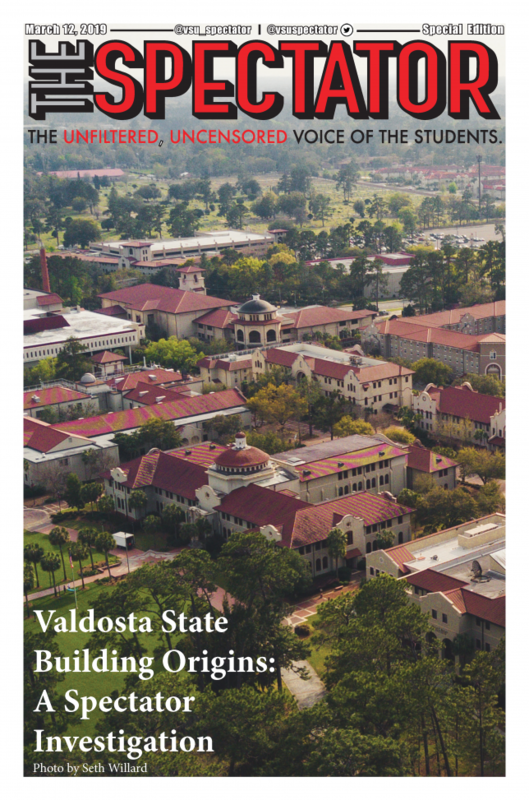 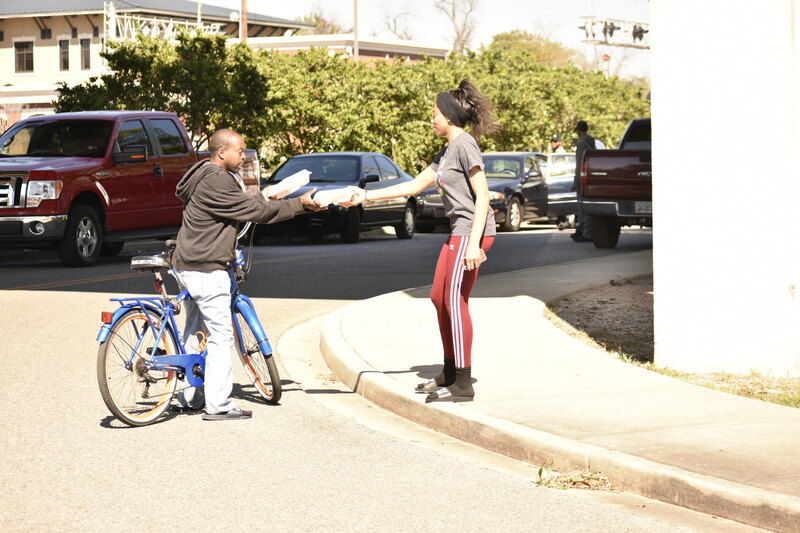 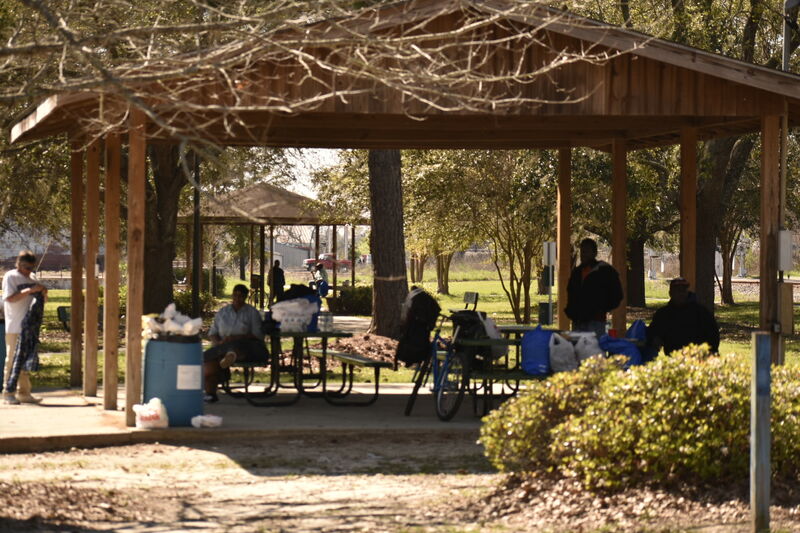 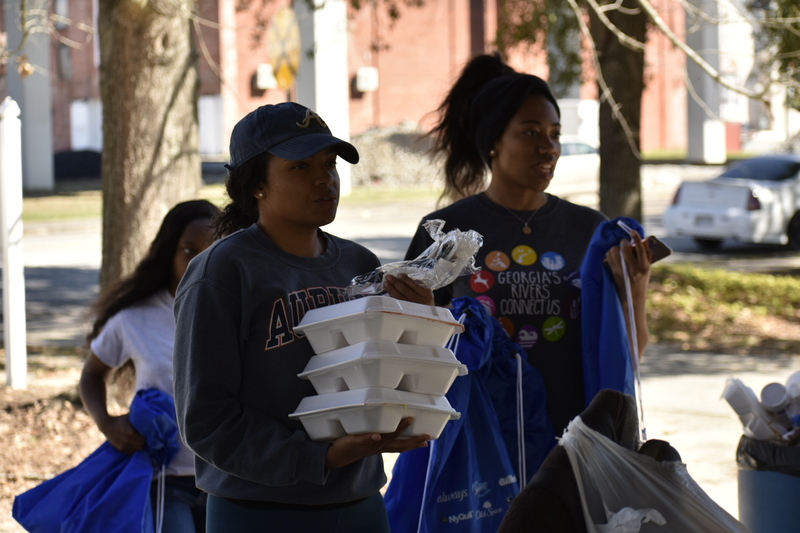 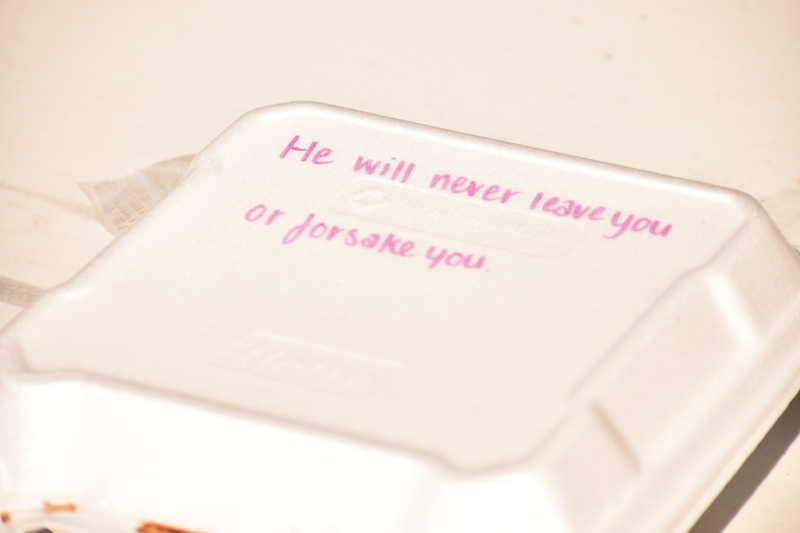 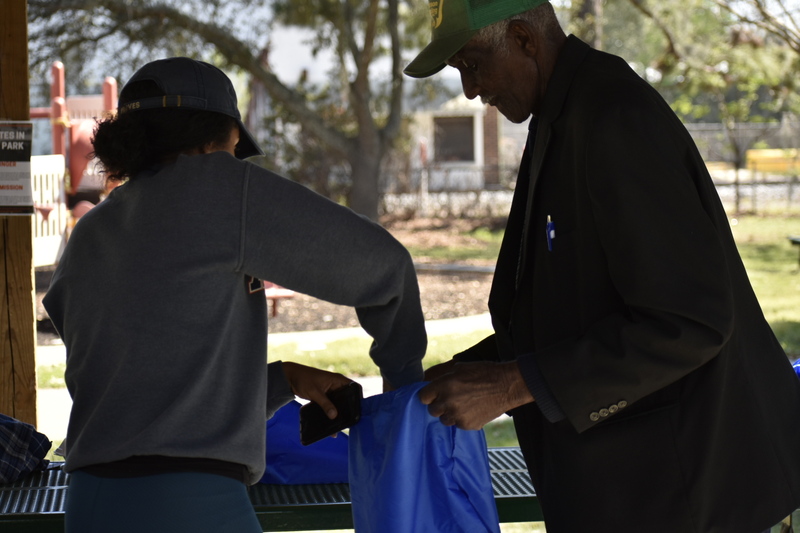 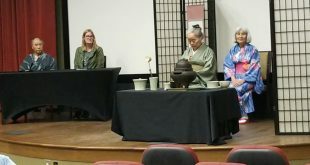 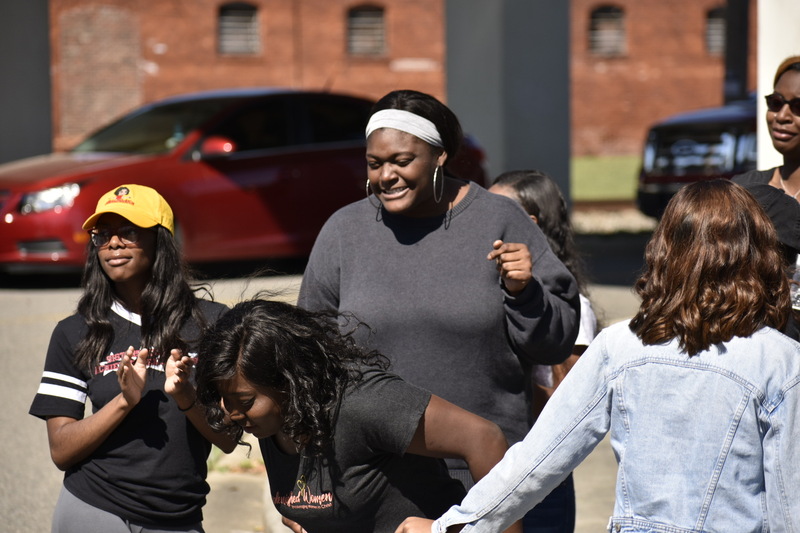 On Saturdy, March 3, Replenish Women and the Collegiate Men of VSU collaborated for an event know as “Plates in the Park.” The event was held from 1 p.m. to 3 p.m. under the bridge downtown. 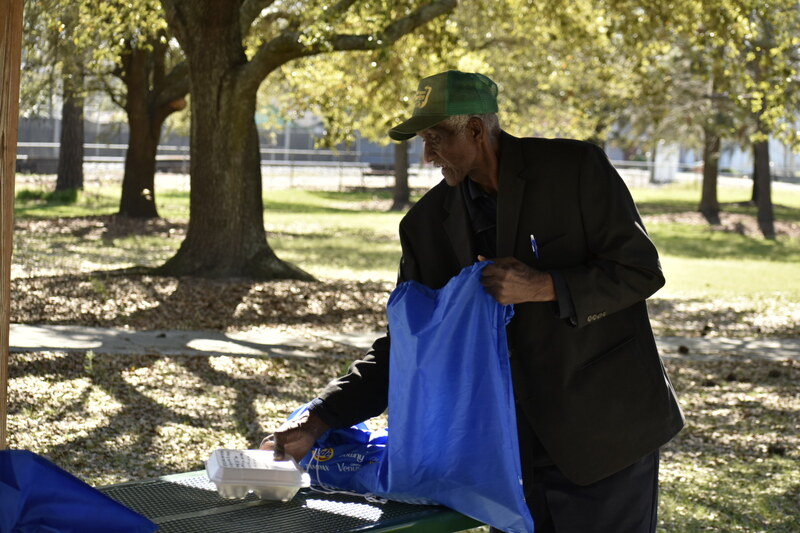 Volunteers handed out food, hygiene packets, sheets and even clothes to residents of nearby shelters as well as any homeless person walking by.